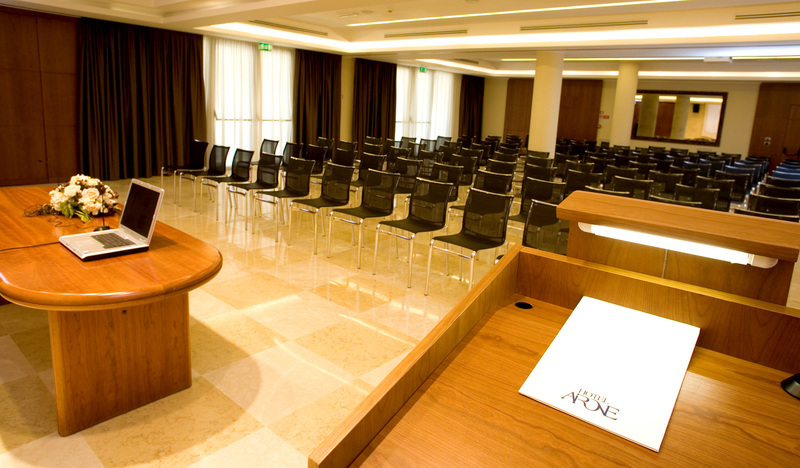 Airone Hotel has been designed to ensure for every situation the maximum service and the maximum privacy. 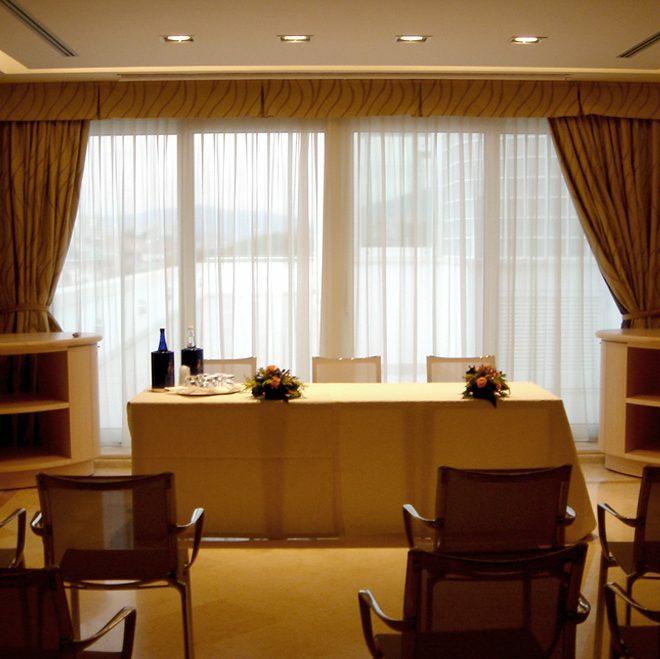 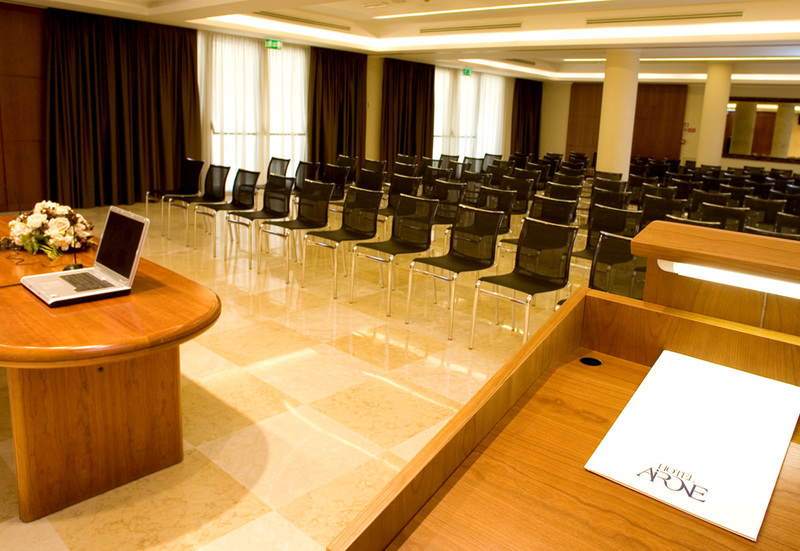 Each conference room is equipped of videoprojector, internet connection with wireless point, professional audio system, wireless microphones, laser pointer and podium for rapporteurs. 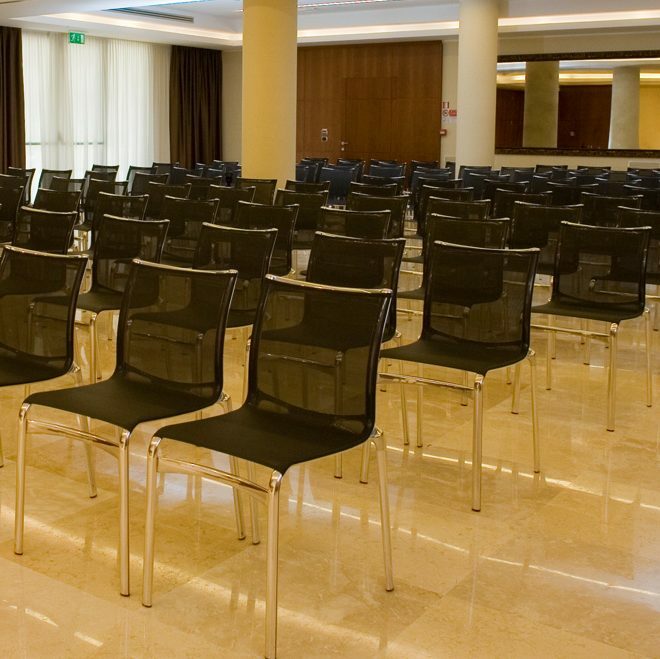 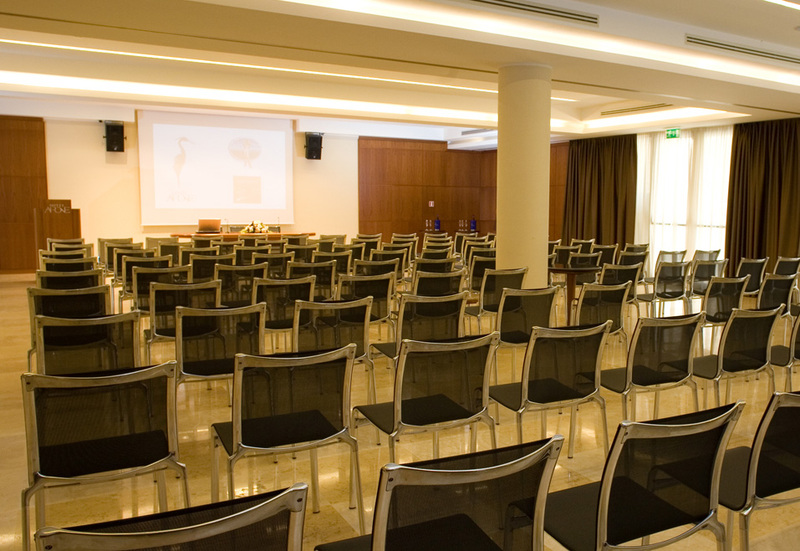 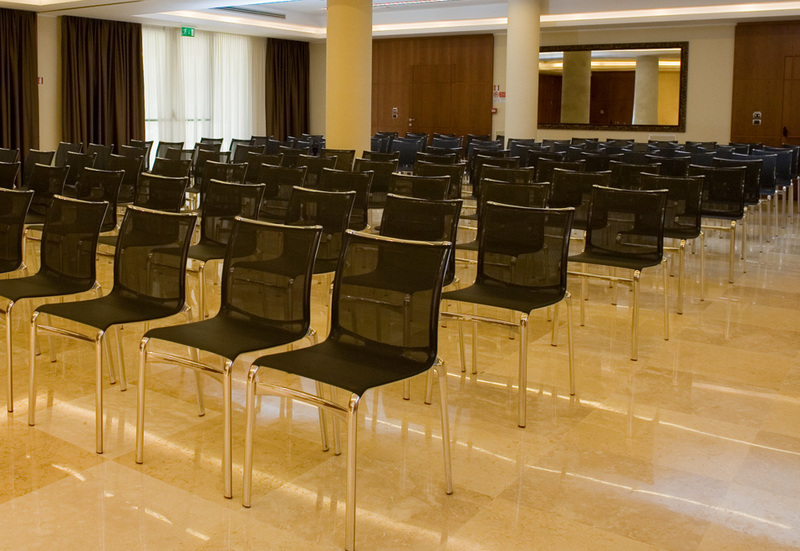 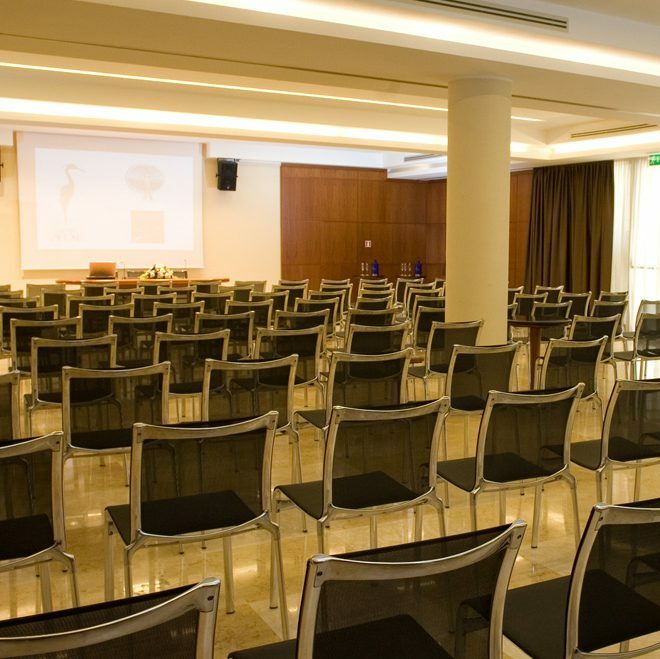 Moreover, every conference room has got the chance to set the room in the shape of an audience, of an horseshoe, of a banquet or as a classroom. 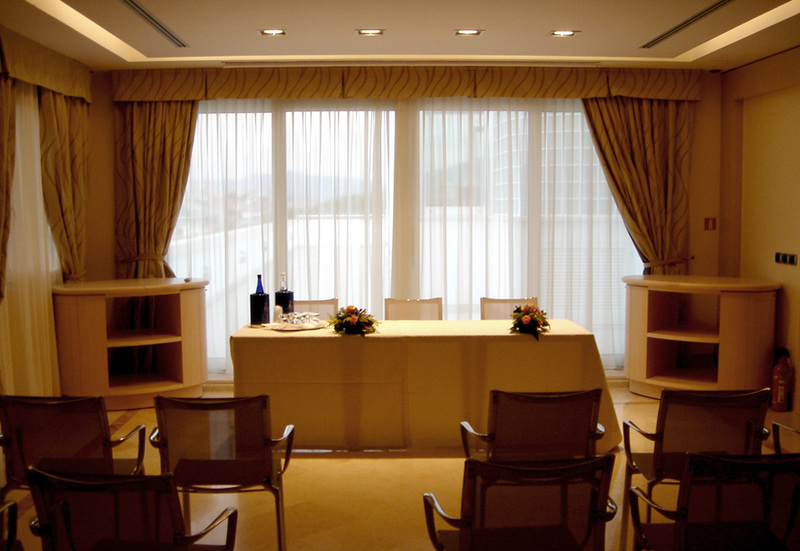 Flip chart with colored markers, podium. 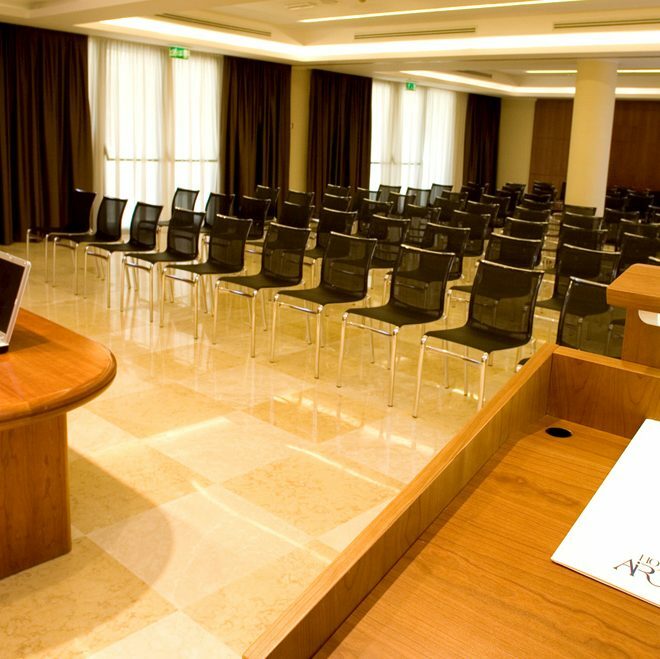 Liquid crystal video projector, table and wireless microphones, wi-fi fiber, professional sound system with control room, remote control with laser point.